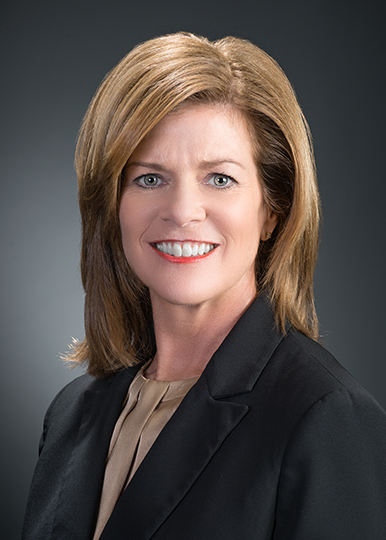 Annette Knight is Chief Experience Officer at Allegacy Federal Credit Union. Ms. Knight is responsible for the Credit Union’s overall experience for employees and members. She oversees Human Resources and Organizational Development, Human Resources, Learning and Performance, Information Technology and Project Management. Knight is a member of the executive management team and assists with planning, executing, and achieving strategic goals and initiatives. Knight joined Allegacy in 2013 and has 33 years of financial services experience. She spent most of her career in human resources serving in various capacities for North Carolina based financial organizations. She has experience in the entire human resource function including recruitment, benefits administration, payroll, training and development, employee relations, strategic and budget planning. She earned a Bachelor of Science degree in business management from High Point University and a Senior Professional in Human Resources (SPHR®) certification from the Human Resources Certification Institute. She is also a local and national member of Society of Human Resource Management (SHRM) from where she earned the SHRM Senior Certified Professional (SHRM-SCP). Knight completed executive leadership training through CCG in Greensboro and Wharton in Pennsylvania. She also serves as a board member on the Novant Health Forsyth Medical Center Foundation Board of Directors. In 2016 she was honored as one of the Triad Business Journal’s Outstanding Women in Business.